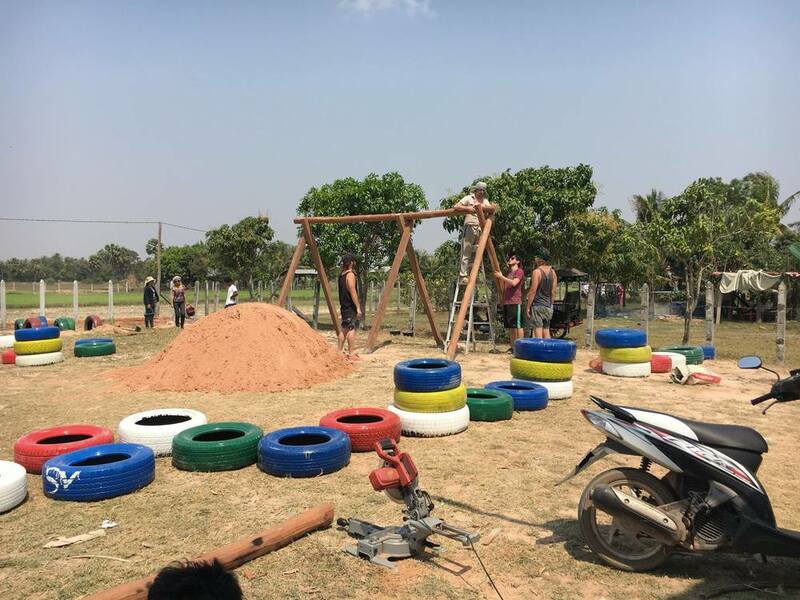 We have had the most amazing few days here at 1step constructing our new playground! 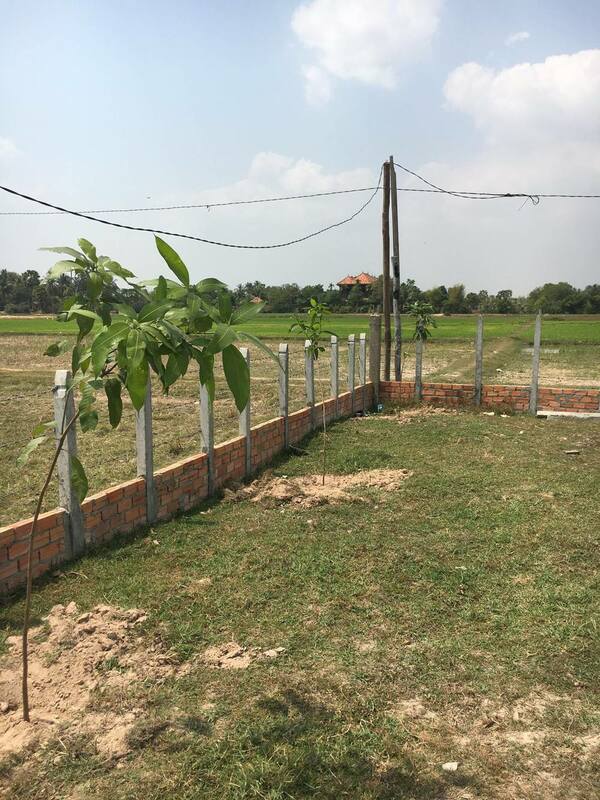 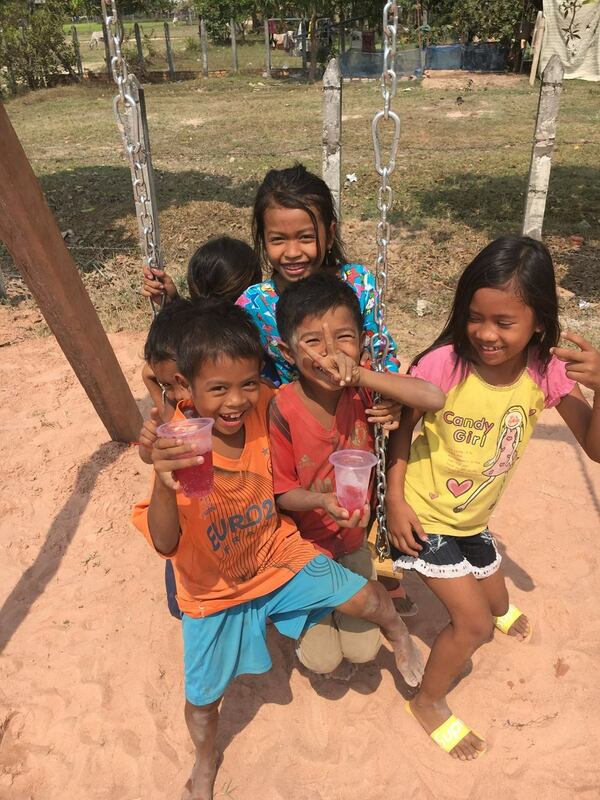 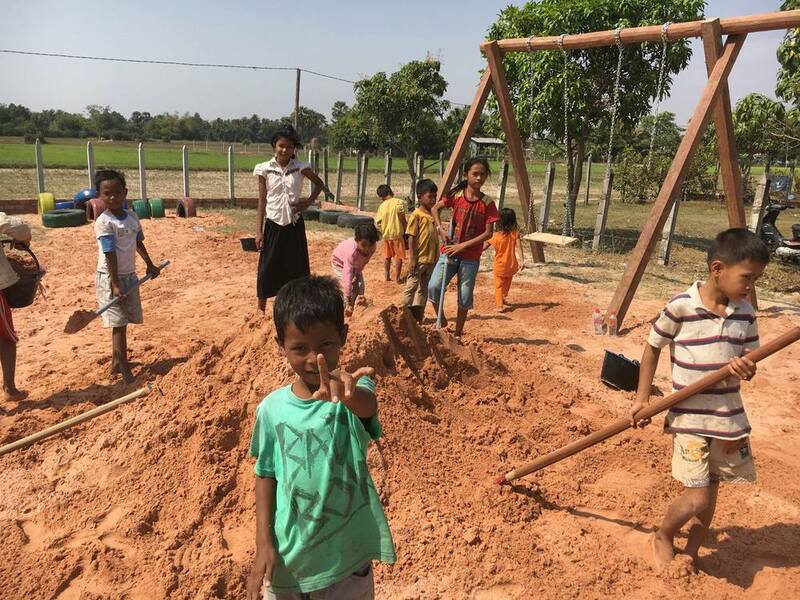 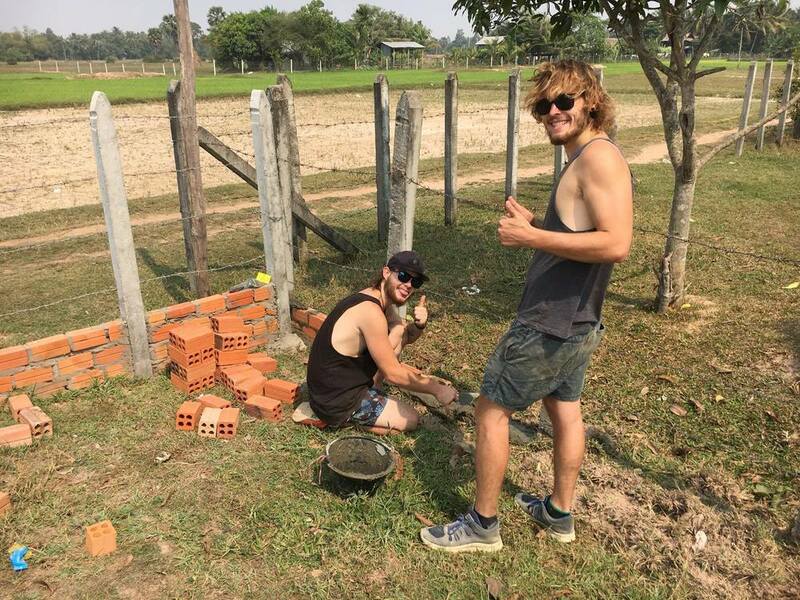 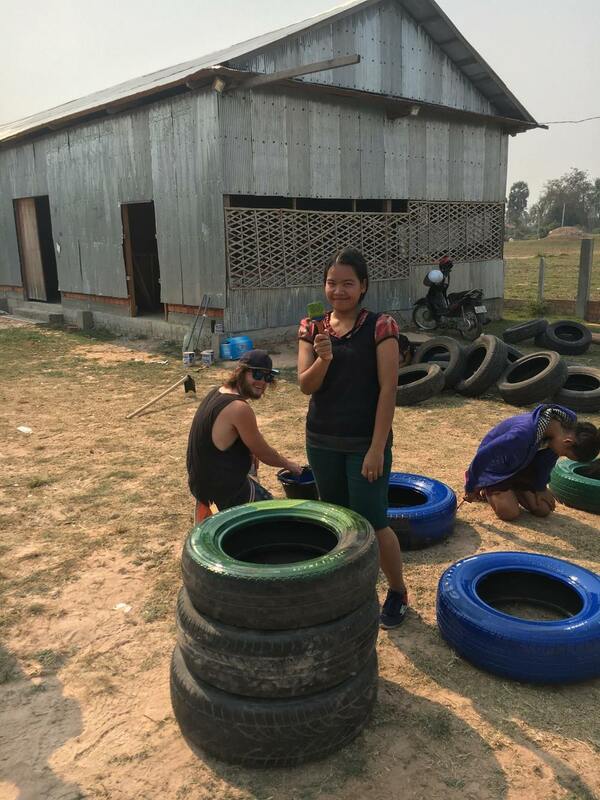 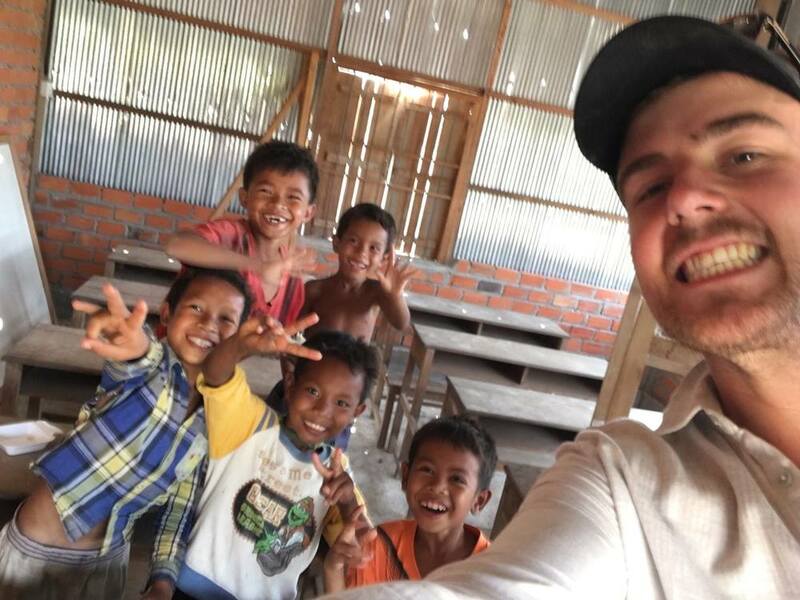 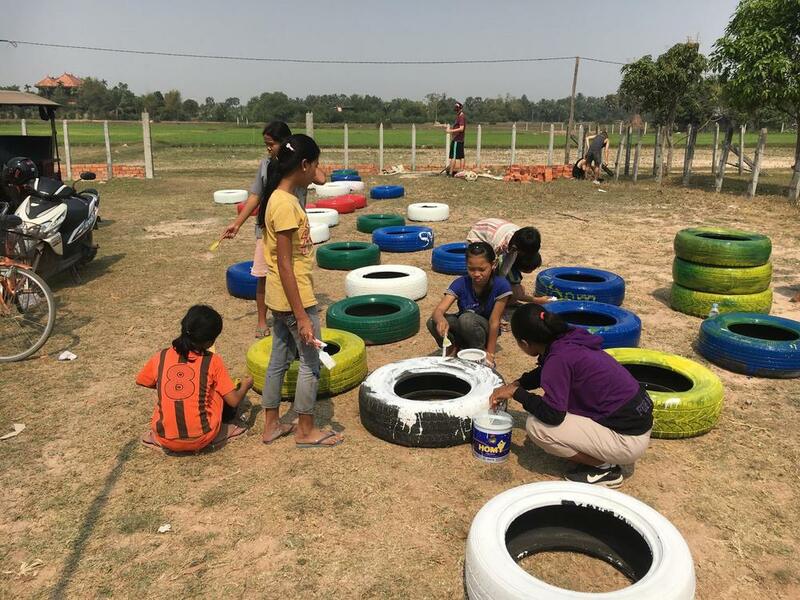 A big thanks to Jason, Hayden and Jarrod from Australia who helped out and another big thanks to Richard and Sopheak from Custom Made Cambodia Our students were a huge help and we had some awesome fun along the way! 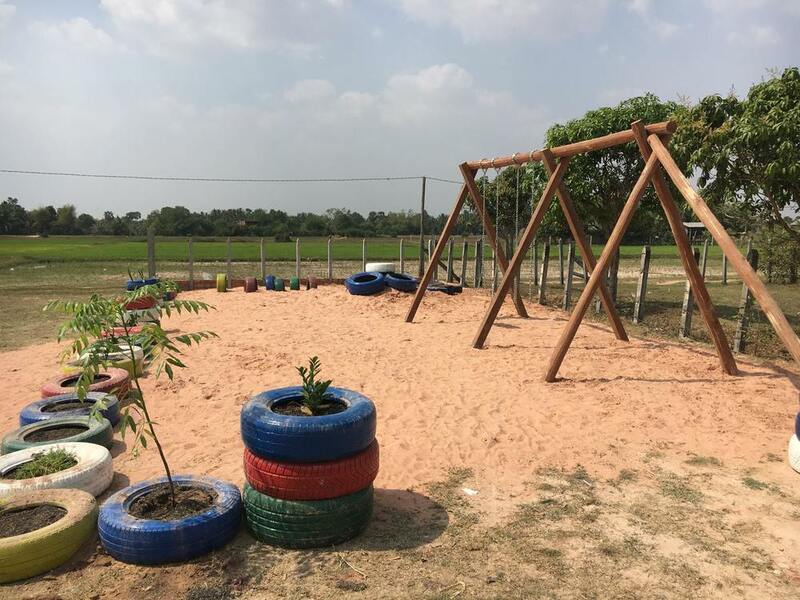 We aren't enviro experts but we tried our best to use recycled materials and planted new trees which will provide fruit in the future all whilst creating a safe and fun place to play. 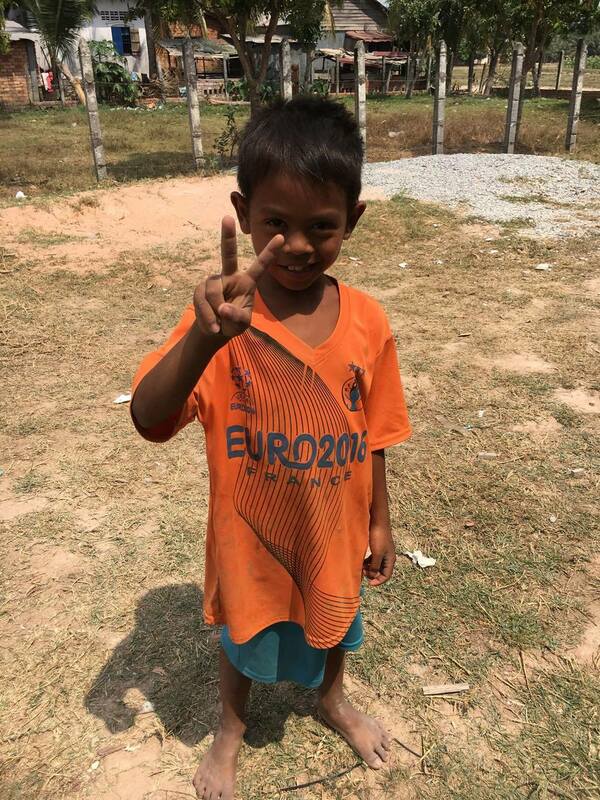 A final thanks to our incredible Cambodia Manager Pheakdey, who designed and has worked non stop!